Your opinion matters. 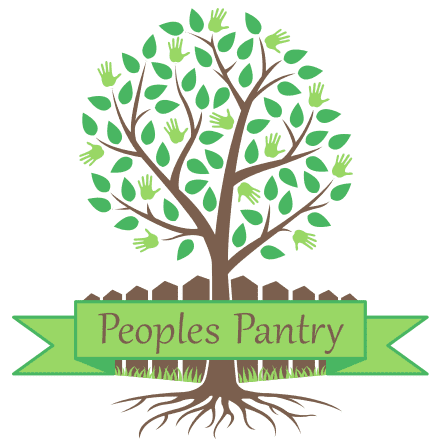 Leave A Review Or Edit This Listing for The People's Pantry - The Beat Center. Opened morning hours Monday - Thursday. Call to schedule an appointment. No appointments/changes/cancellations will be made over the phone. If a client misses an appointment, they don't need to call us, they would shop the walk-in dates & times after their appointment date. Serves: Bayville, Beachwood, Berkeley, Brick, Island Heights, Manchester/Whiting/Lakehurst, Mantoloking, Ocean Gate, Ortley, Seaside Heights & Park, Lavallette, Dover Beaches, Chadwick Beach, Pine Beach, Point Pleasant Beach & Boro, South Toms River, & Toms River. We always need more information on our pantries. If you know of any details, volunteer information, website, hours or more description information about The People's Pantry - The Beat Center please add a comment (below the map on this page), with information. We will then display this for all visitors on this page.